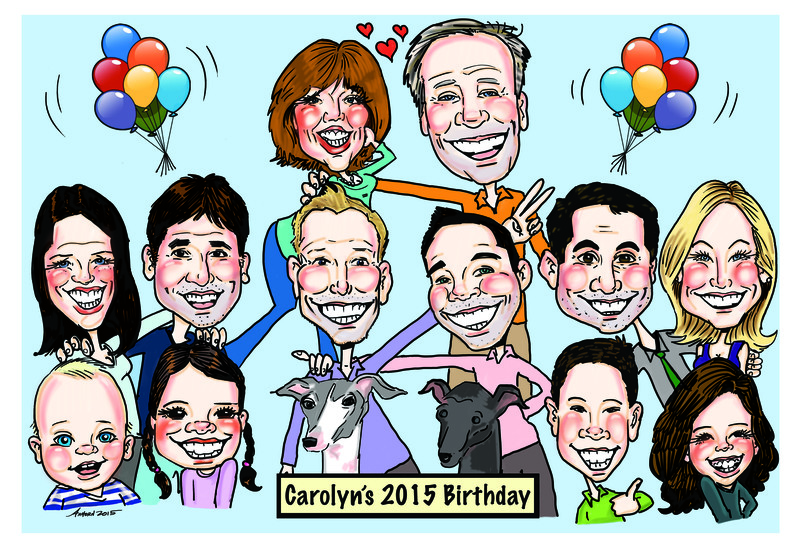 SEPTEMBER 2015 – HIRE ONE OF OUR FAMOUS ARTISTS TO DRAW AT YOUR EVENT OR CREATE ORIGINAL ART FOR YOUR PROJECT. AUGUST 2015 – Now booking artists for your event. 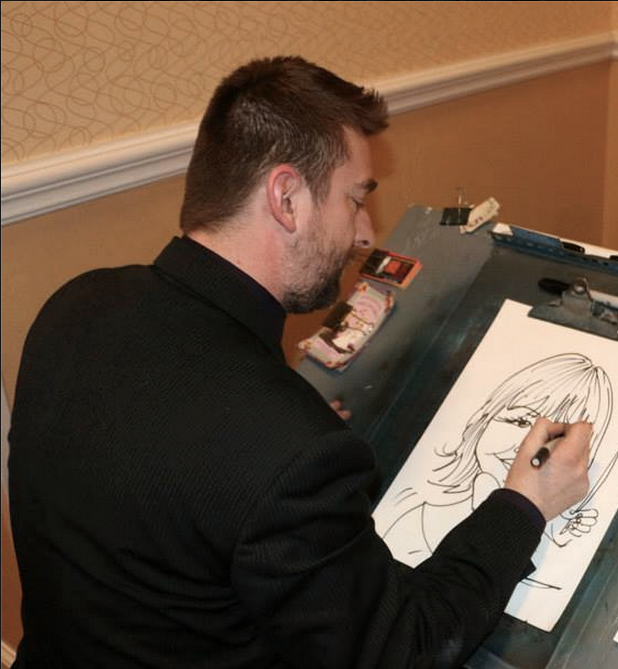 Contact us today to hire a fun entertainer for your event or a professional artist to create your vision.